Put your days of penguin walking after an otherwise epic weekend of riding behind you. The Pearl Izumi 1:1 Liner Shorts offer premium padded protection for elevated comfort both in and out of the saddle. Backed by an ELITE Pursuit 1:1TM chamois and strategic seam placement, the Pearl Izumi 1:1 Liner Shorts are well worth the investment. Your browser isn't supported for displaying eBay items. 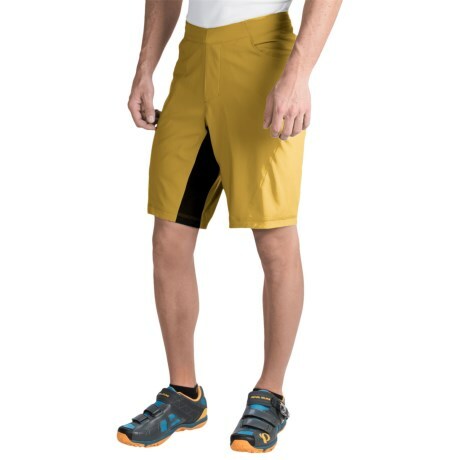 Go to eBay to search for Pearl Izumi 11 Liner Shorts.